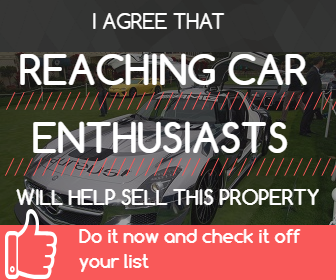 CarProperty.com for the real estate needs of car collectors / Gorgeous Home with Garage Space for 7 Cars! Gorgeous Home with Garage Space for 7 Cars! Welcome to the classy Dunthorpe neighborhood, renowned for the best school district in Oregon, located minutes to downtown Portland. With 2 garages and 7 parking spots (incl. tandem), this stately residence is ready for you. With a bathroom and heat in your 2nd garage with separate gated entry, and guest living quarters above the 1st garage. You may never have to go to the house again! But if you do, you will enjoy the gourmet chef's kitchen and savor dinner inside or on the covered patio. Garage Description This huge garage was added to the property after the original home and garage were built to house race cars! This garage is complete with a half bath, heat, and tons of cabinets. Ready for your car toys!